seesaw. : michael cumella + oddity records. michael cumella + oddity records. 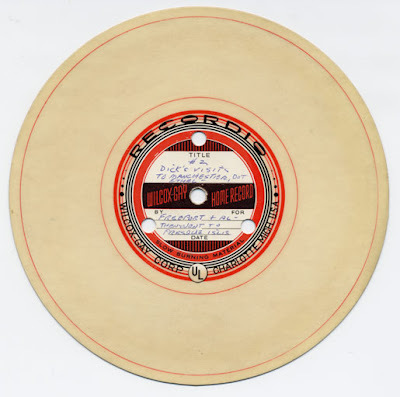 The latest issue of Print features an interesting collection of oddity records by Michael Cumella. 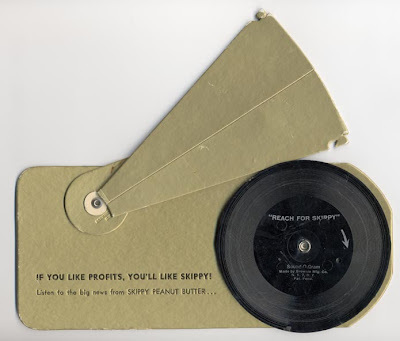 My favorite is the Skippy self-amplified mailer (above). yeah, who doesn't like profits. :) nice.